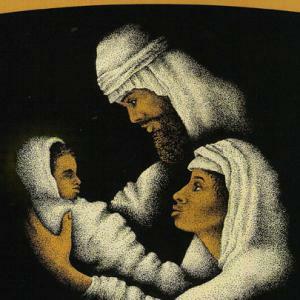 Be sure to listen below and download Marcel's Chirstmas EP - "He Lives" for free, which can also be streamed on Soundcloud. 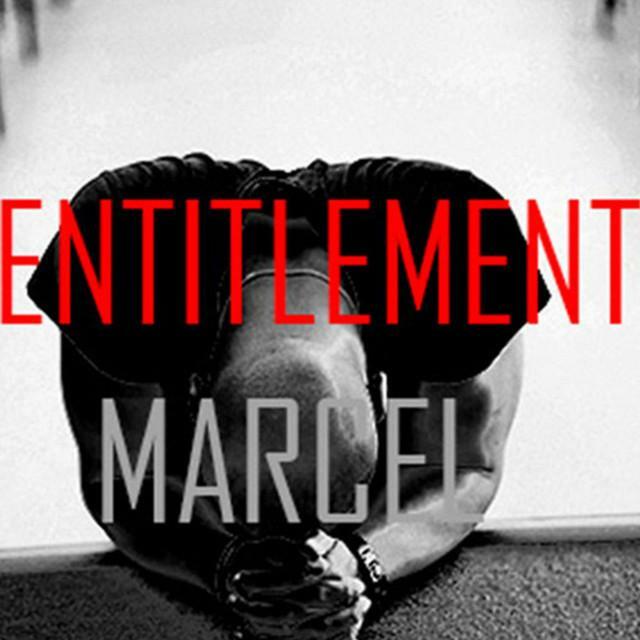 From the Christmas EP "He Lives"
Download or Stream Marcel's debut album "Entitlement" TODAY! 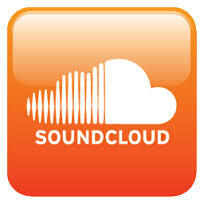 Marcel loves to write music and you can check out many more songs on SoundCloud that you will be able to listen and download for free.